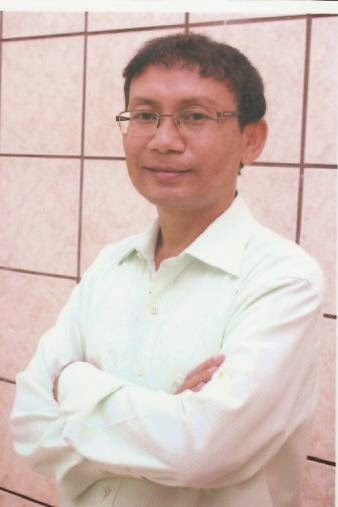 Naorem Bidyasagar has won this year's Sahitya Akademi award for his collection of poems 'Khung-gang Amasung Refugee' (Village and Refugee), being the first recipient of this award by any Manipuri writer from outside Manipur. Hailing from Chaprow under Lakhipur Sub-division of Cachar (Assam), Naorem Bidyasagar is a well known poet and critic. Born in 1972. Bidyasagar presently working as Asstt Professor at G.C. College Silchar in Manipuri department. He earned a Ph.D. from Manipuri University, Kanchipur. "Khung-gang Amasung Refugee" is the 24th book published under the Cultural Forum Publications, Manipur in 2011. The award consists an engraved copper plaque, a shawl and a cash prize of Rs 1,00,000. It is the highest literary honour in the country, conferred on writers of the most outstanding books in any of the major Indian languages. Note: No awards in 1975 and 1980.